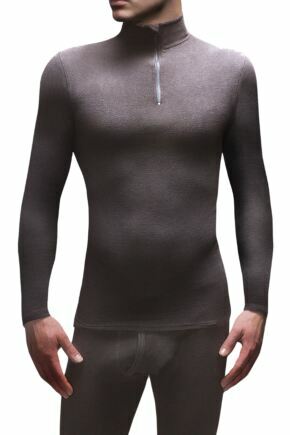 From the makers of The Ultimate Thermal Sock, you can now stay warm from head to toe in the ultimate thermal underwear. 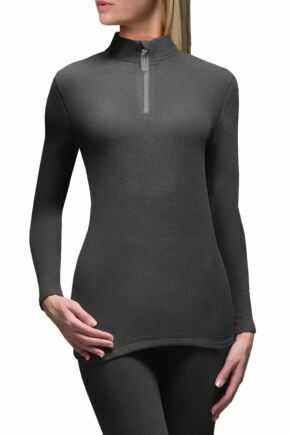 This range includes thermal vests and leggings for men and women, ideal for extra warmth in the winter months or cold days out and about. 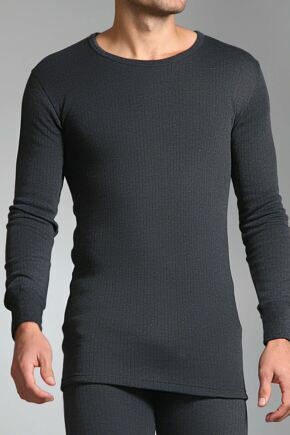 Using the same method of a brushed inner, this collection of thermal underwear is truly warm.